There is widespread use among local UK councils of controversial zero-hours contracts or similar “casual” employment arrangements that leave people with no cast-iron guarantee of work each week. 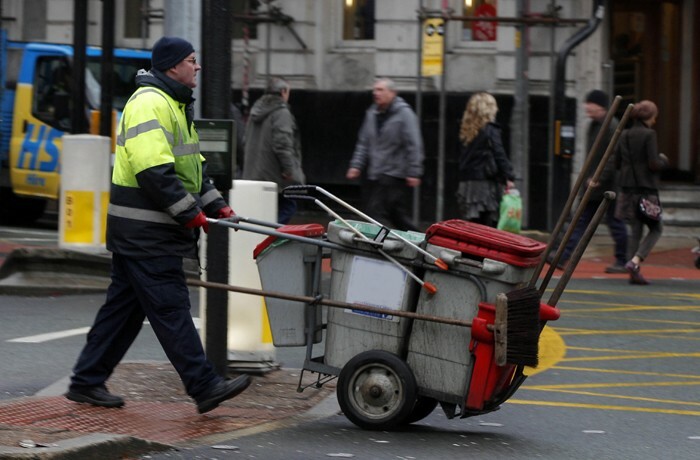 According to Freedom of Information requests made by IBTimes UK, some councils employ several hundred workers to provide public services on contracts that have no fixed working hours arrangements. My exclusive report on local councils using zero-hours contracts.